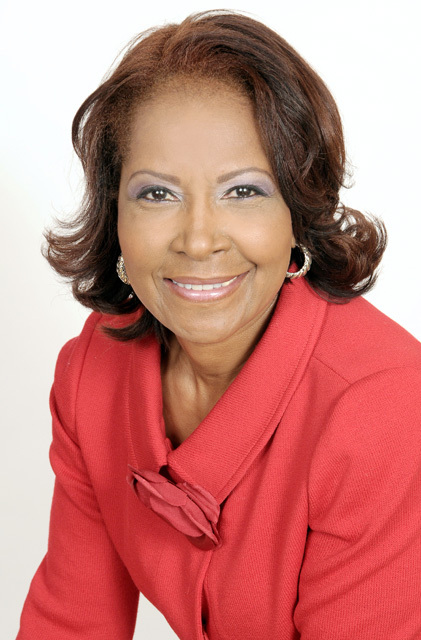 Blondell Reynolds Brown was born in Sumter, SC and is the oldest of seven children. After graduating from the Philadelphia High School for Girls in 1970, Reynolds Brown earned a bachelor’s degree in elementary education in 1974 and a Master of Science in Education with a focus on counseling and guidance in 1975, both from Penn State University. Following graduation, she taught elementary school in Philadelphia. In 1982, Reynolds Brown began to dance professionally with the Philadelphia Dance Company, Philadanco. Following her company membership, she continued her affiliation with Philadanco as a dance instructor and later as a board member. Reynolds Brown’s career in politics began in 1982 when she served as a committee person for the Third Division of Philadelphia’s 24th Ward. In 1991, she was hired as legislative director for then Pennsylvania State Senator and current Congressman Chaka Fattah. She went on to serve as community affairs director for State Senator Vincent Hughes. Reynolds Brown was elected to the Philadelphia City Council in 1999. Reynolds Brown has been honored with many awards and distinctions including being named as a Philadelphia Business Journal Woman of Distinction and one of Pennsylvania’s most influential women in the book, VOICES. She was a national Robert Wood Johnson Foundation fellow in the area of Urban Health Initiatives, is a graduate of the University of Pennsylvania’s Community Leadership Program and the Philadelphia Urban League Leadership Institute, and serves on the board of directors of numerous community organizations. Reynolds Brown is also a member of Delta Sigma Theta Sorority.